HomenewsHealth ArticlesLiving HealthyConfused About Cholesterol? 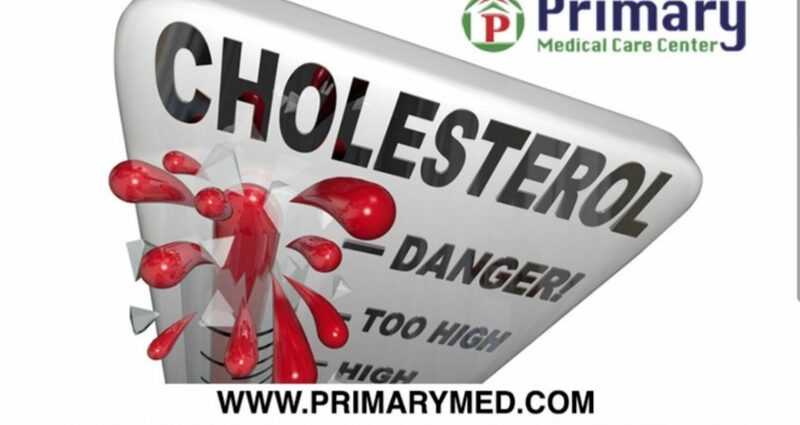 LDLs (Low-Density Lipoproteins)– Bad Cholesterol- Forms in the blood and causes plaque to build-up in the walls of your arteries which can lead to atherosclerosis and eventually a heart attack if blood flow is completely blocked. HDLs (High-Density Lipoproteins)– Good Cholesterol- Forms in the liver and acts as a scavenger, seeking LDLs throughout the body; bringing them back to the liver to be broken down and eliminated. High Cholesterol– Occurs when the body has too much LDLs and not enough HDLs. Triglycerides– This is not a type of cholesterol, but the most common type of fat in the body that is measured along with cholesterol to determine one’s risk for coronary artery disease. The higher the triglyceride level, the higher the risk. If you do not know your cholesterol levels, a simple blood test administered by your healthcare provider, is a first step in taking control of your health.